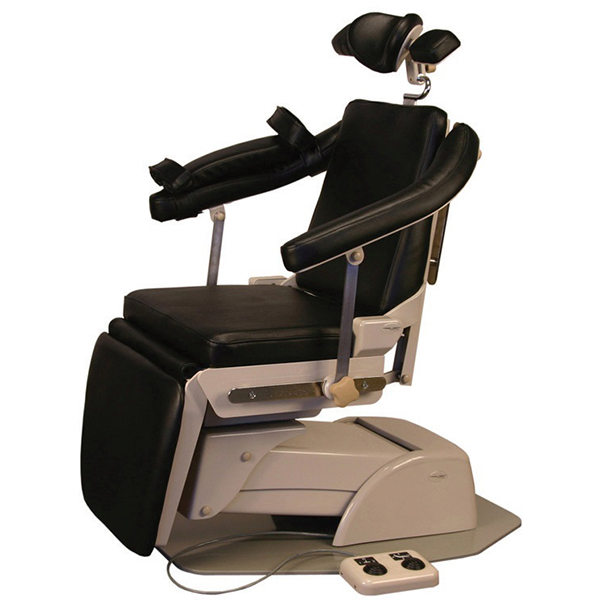 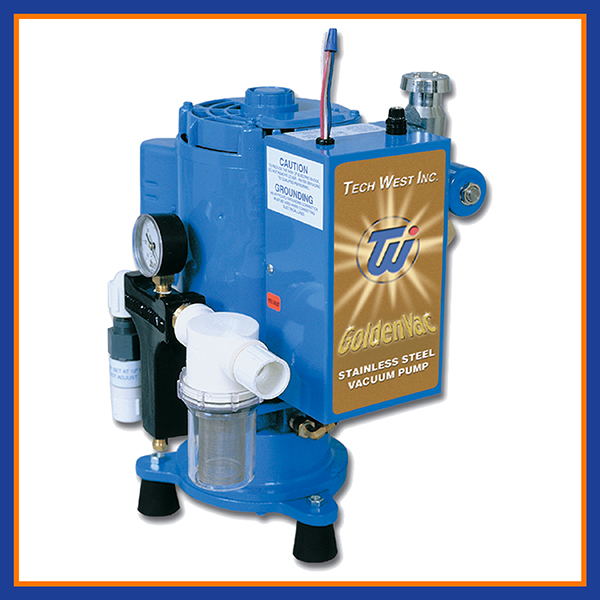 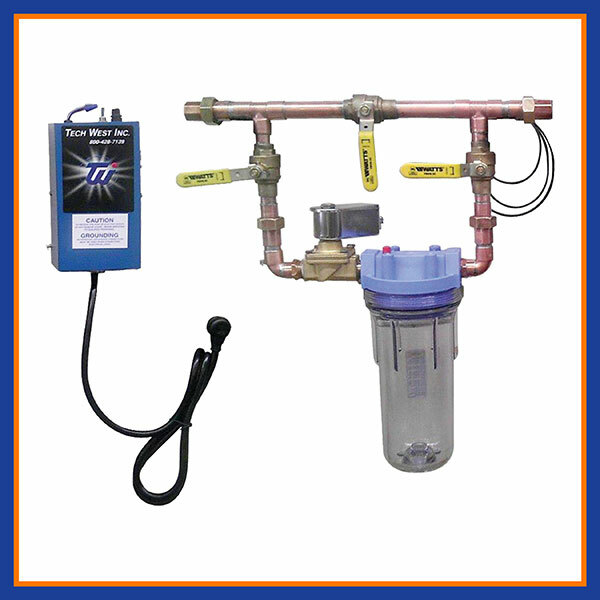 INCLUDES: Dryers come with one hose and check valve for single head compressor. 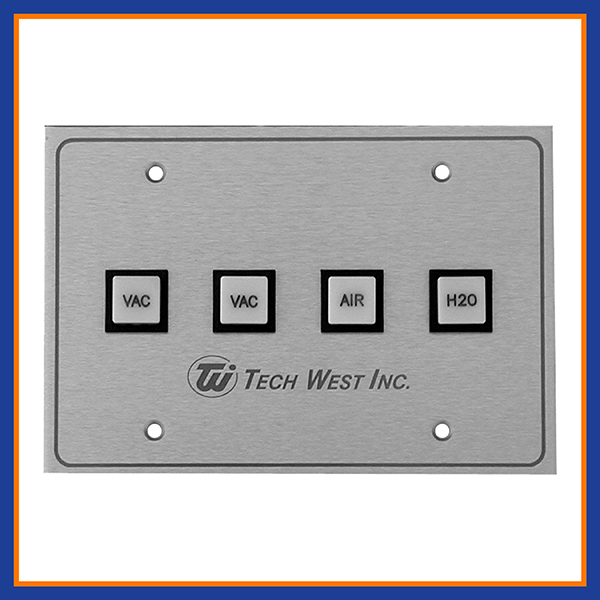 Tech West’s Ultra Clean Desiccant Air Dryer offers more standard features than any other manufacturer. Our dryer includes coalescing air filter with a .01 micron rating at 99.98% efficiency, moisture indicator and bypass valve, wall mounting bracket, hoses and fittings to hook it up to most any air compressor. 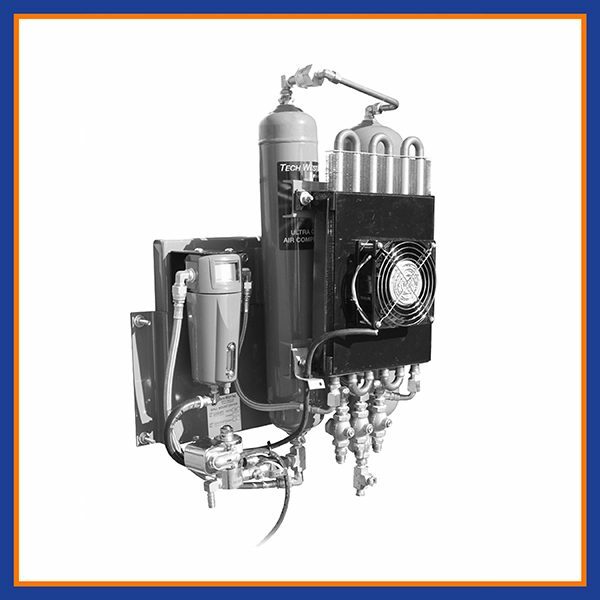 These air dryers are easy to install, require minimal maintenance and when service is needed you can replace the desiccant cartridge and coalescing filter in less than ten minutes.